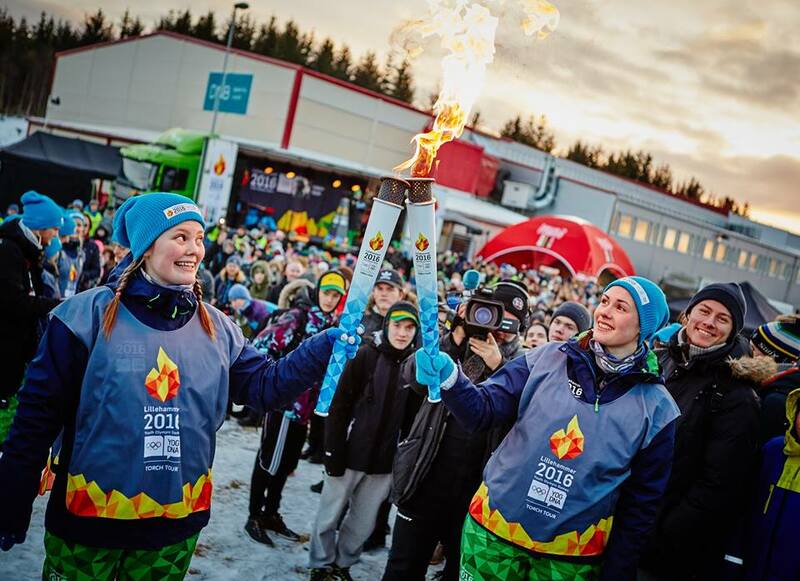 Winter Youth Olympic Games 2016 starting on 12 February at Lillehammer which will be held on up to 21 February. Noway is the host of this II Winter Olympic tournament 2016 which one is the 4th & 2nd winter event of YOG. Lillehammer, Gjovik, Hamar and Oyer set up as the host city for this biggest young athletics event. Around 70 nation & 1100 athletes will join to win medal for different category sports. 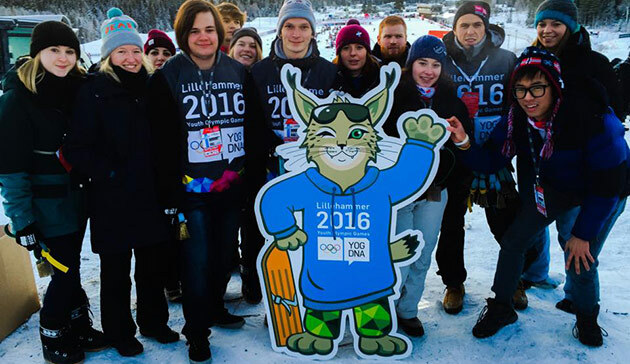 Official website of this tournament lillehammer2016.com released the final schedule of Youth Olympic games 2016. 7 different category sports will held on for 15 discipline into this tournament. 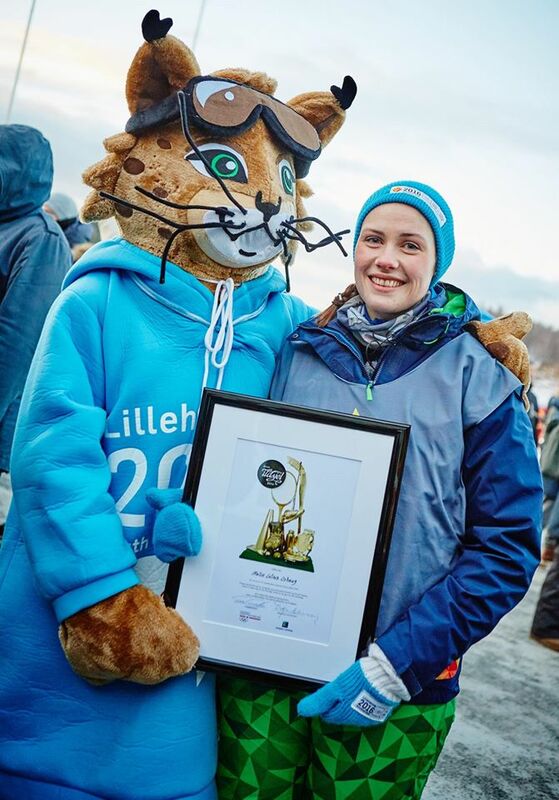 YOG Lillehammer, 2016 Mascot named Sjogg which is a local word of Norway means Fluffy, white & cold. As the tournament will be held on the mountain Lynx and on the basis of it’s stuff this Mascot name elected by the authority. Basically, the looking of Sjogg is like a cat which playful, youthful, sporty & pretty. Still now have a confusion of final list of Broadcasting TV channels but we can consider few networks those have right to telecast Rio Olympic 2016 and broadcasted previous year Youth Olympic Games. Only it’s confirm that OBS.TV going to coverage this tournament. But there have possibility to cover this YOG by Channel 7 & TVB as well. You can also keep eyes on Sportsnet, TSN & NBC Sports to enjoy this Winter Youth Olympic Games Live. As like any Olympic tournaments China, Russia & USA always one step forward than any other nation and in this year 2016 in Lillehammer, Norway Young Olympic Games, this 3 three nations have more chance to win more gold. Though the performance of Norway isn’t so high in any events but as they are host nation, have possible chance to keep them into the top 10 nation according to the prediction of Athletics specialist. Norway is ready to celebrate this renowned athletics event into their country. They are doing Concert, Gala event & warm up programs to attract the audience all over the world. IOC also kept their eyes on this Winter Youth tournament to make it popularize in near future. Lots of rich company going to sponsor with IOC for Lillehammer Youth Olympic Games, 2016. Lets take a look that which brands finally deal with IOC. 1100+ teenager Athletes participation will make Youth Olympic games much more enjoyable surely. As this young athletes are the next asset of main Olympic, IOC taking this tournament very seriously.